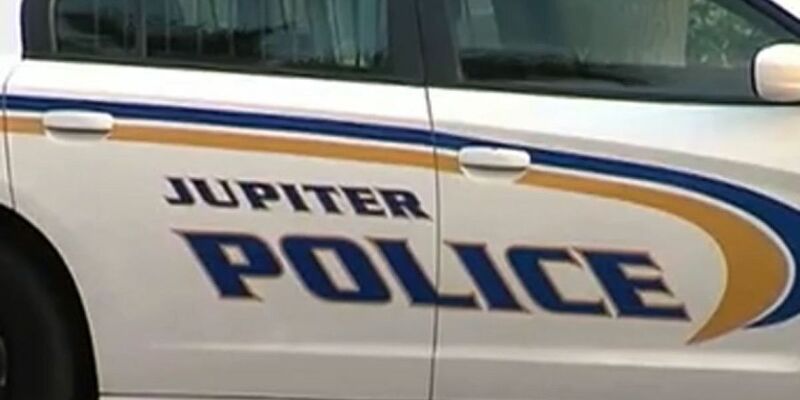 Two people were detained after a suspicious incident in Jupiter Friday morning. Police responded to call around 9:30 a.m. for a possible burglary. Officers set up near Central and University boulevards and within two hours had two people in custody. Investigators are trying to determine if a burglary happened. Police say no one was ever in danger.